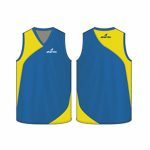 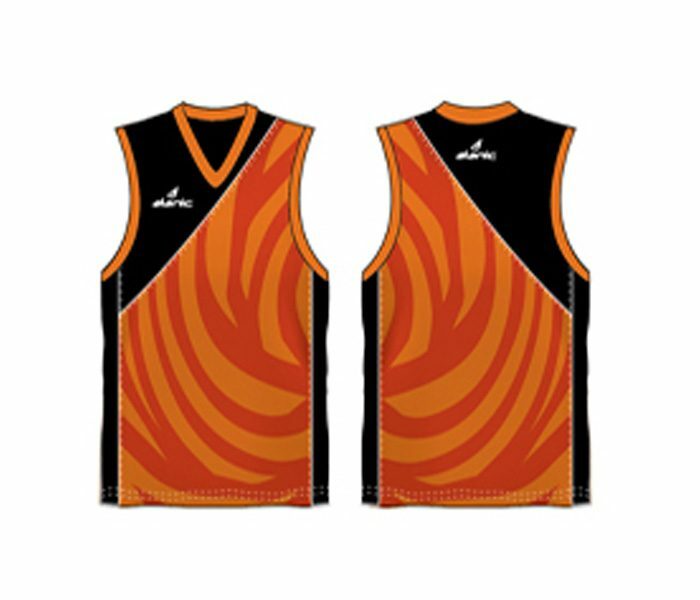 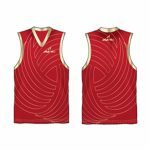 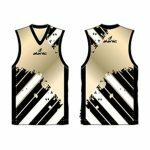 This smart and casual orange and red printed Australian Football singlet comes with an easy to slip in V-neck and a standard length. 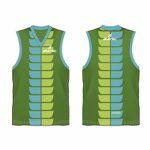 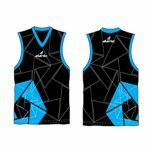 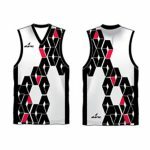 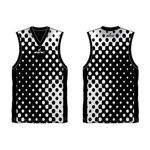 The high quality polyester and spandex fabric makes it easy to wear and is perfect for wearing for long hours. 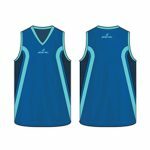 To avoid shrinking wash dry cleaning is essential to wash the singlet.